Famitsu numbers put physical sales at over 104,000. The Legend of Heroes: Trails of Cold Steel III has the highest digital sales rate in the series by far, Falcom announced. It should be noted that while Media Create numbers, which we published earlier this week, have first week sales for The Legend of Heroes: Trails of Cold Steel III at 87,261 units, Famitsu numbers have it at 104,401 units for the same period. 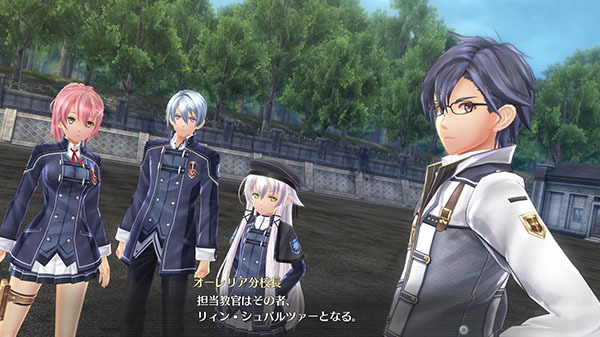 The Legend of Heroes: Trails of Cold Steel III launched for PlayStation 4 in Japan on September 28.